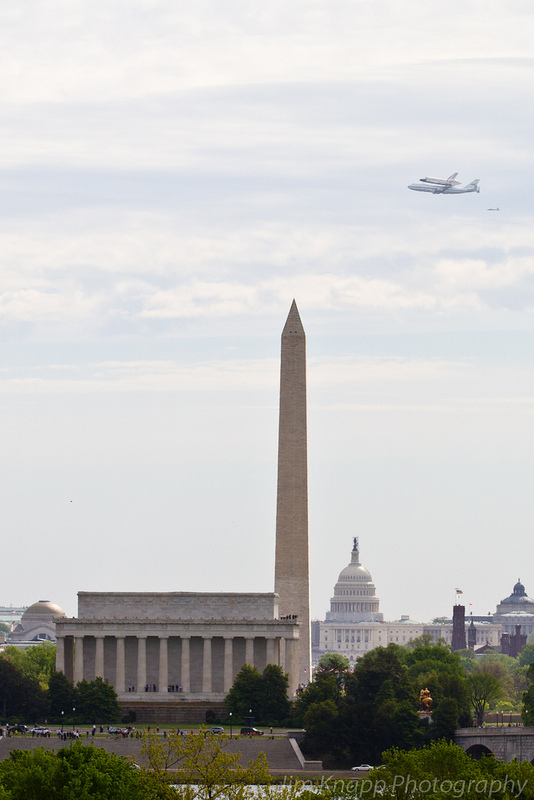 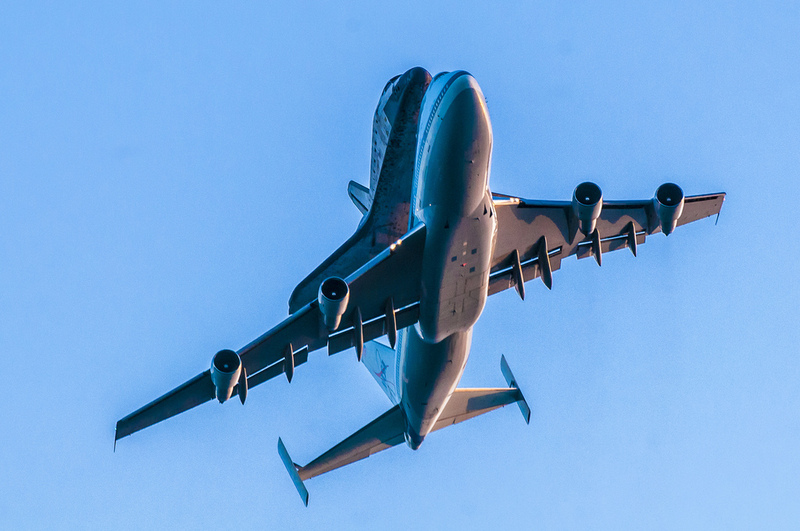 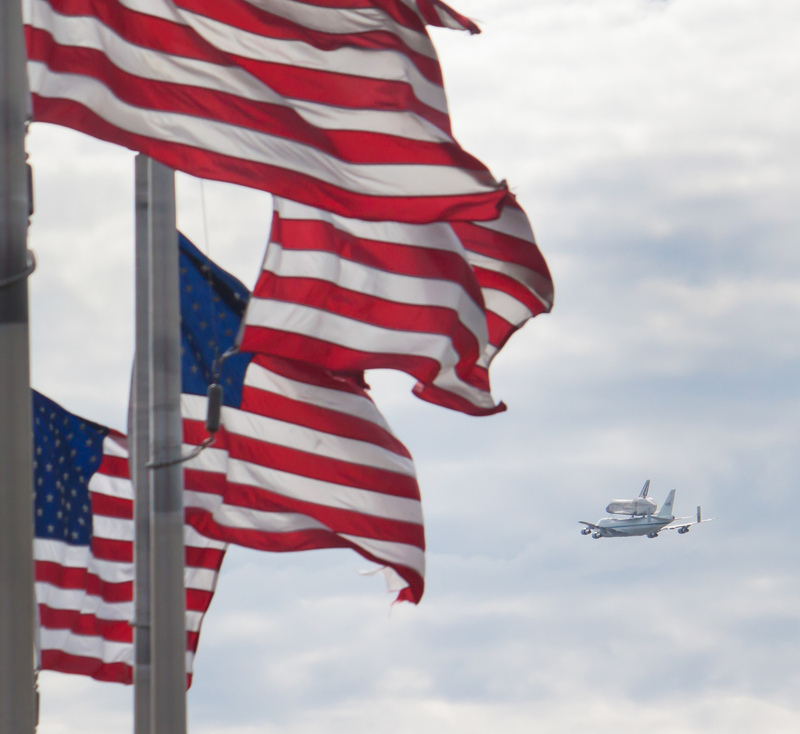 Here are a few photos of the Washington D.C. flyover (click any photo to start slideshow). 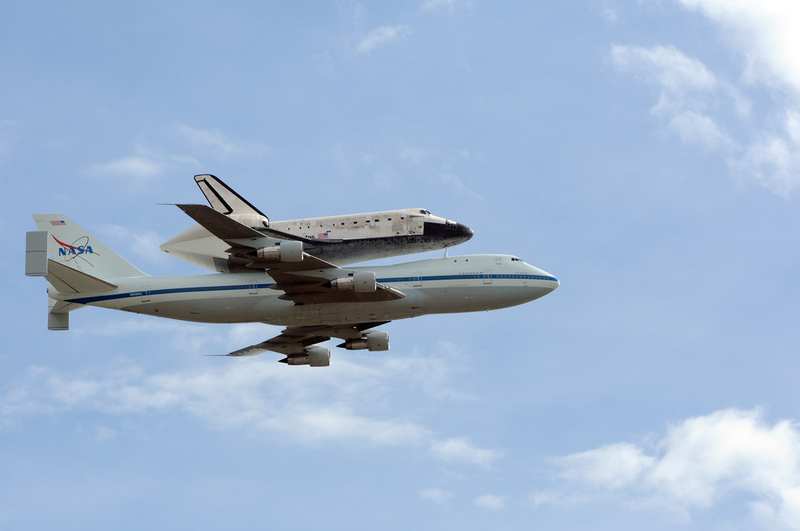 And here’s a photo from early this morning when Discovery left Florida for the last time. 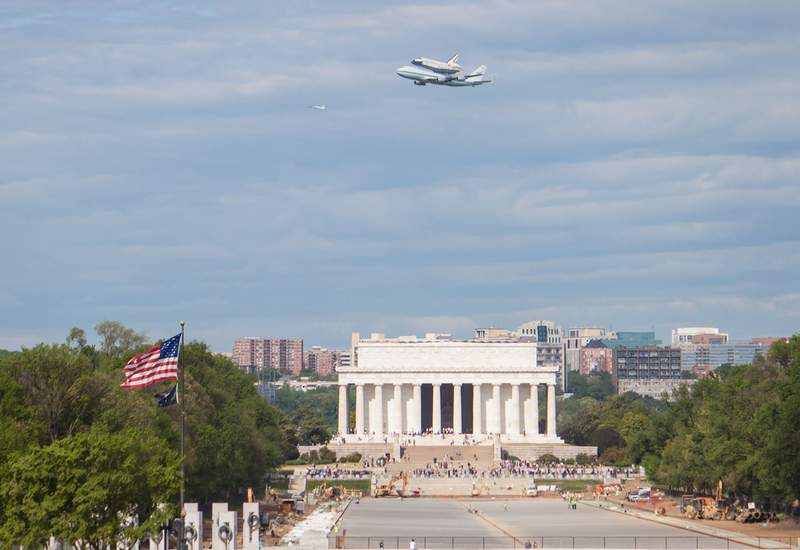 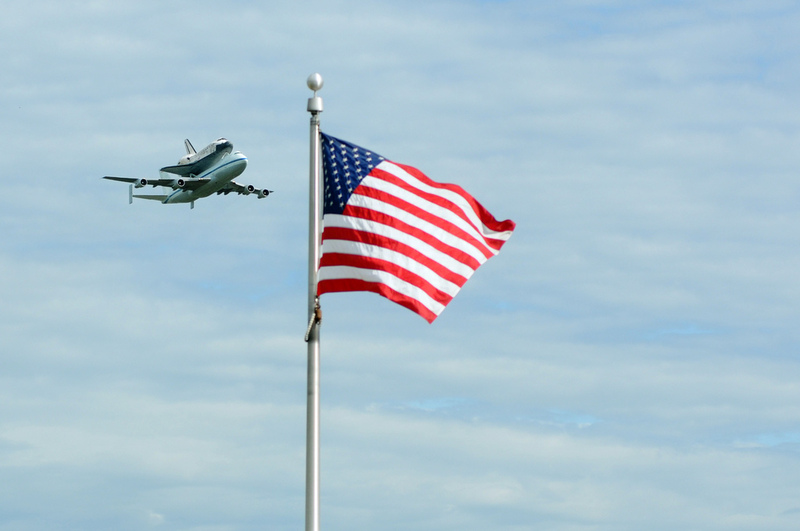 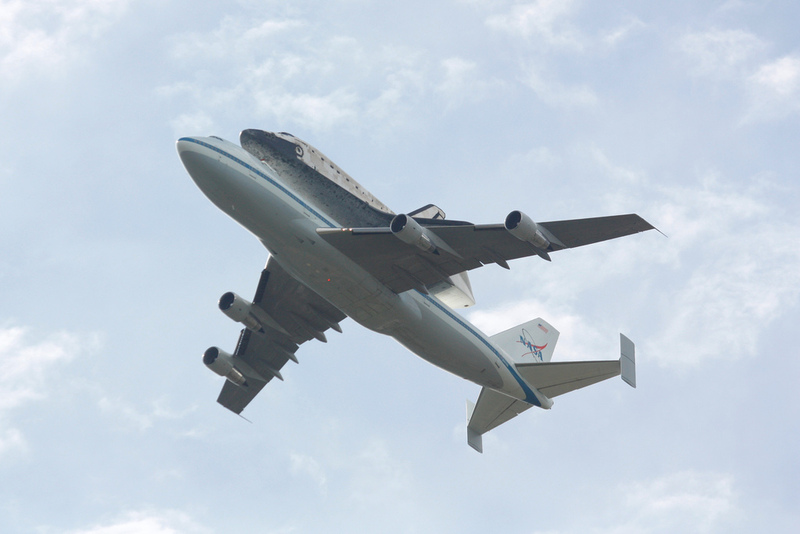 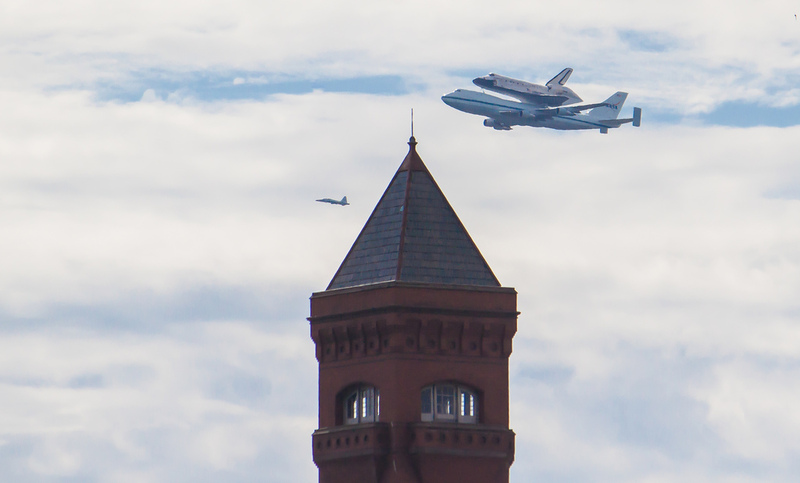 #747#Discovery#Florida#flyover#museam#NASA#Smithsonian#space shuttle#Space Shuttle Discovery#Washington D.C.